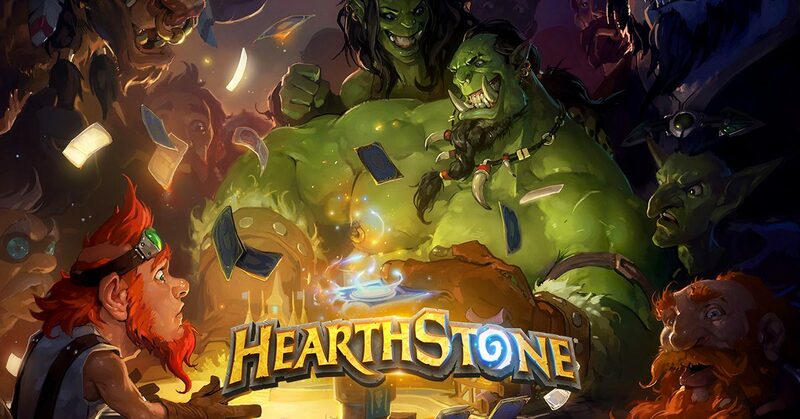 Following the reveal of Hearthstone’s latest expansion this past weekend at BlizzCon, Blizzard has now announced that the card game has surpassed the 100 million players mark. 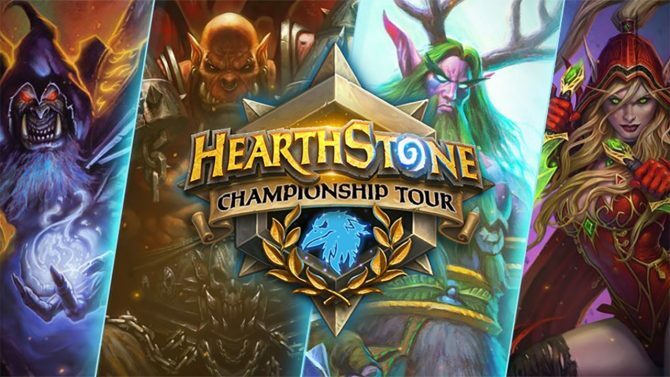 Originally released in 2014 on PC and Mac, Hearthstone eventually made its way to mobile devices on iOS and Android where it found an even larger audience. Over the years, the player base has continued to grow all while Blizzard has stayed steady with supporting the game with new content. As a way of celebrating this 100 million player total, Blizzard has also announced that they will be holding an in-game event taking place this week. From November 7 until November 11, players who log-in to Hearthstone will receive six free card packs from the game’s most recent expansion, The Boomsday Project. Additionally, a new series of quests will allow you to earn up to 500 gold. 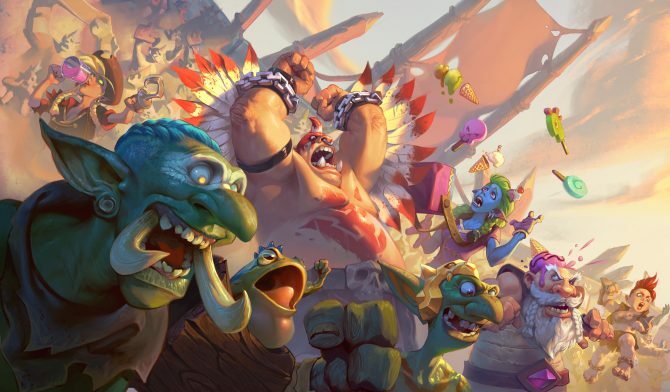 As for the next major expansion for Hearthstone, Rastakhan’s Rumble is set to arrive early next month on December 4.